The Baillie Lumber locations located in Virginia are known as Augusta Lumber. The hardwood manufacturing facilities are located in the heart of the Appalachian forest and produce more than 60 million board feet of lumber annually. The hardwood lumber concentration yard located in Waynesboro, Virginia, is the primary shipping location for all kiln dried lumber. Augusta Lumber has a reputation of producing some of the finest Appalachian hardwoods in the industry. 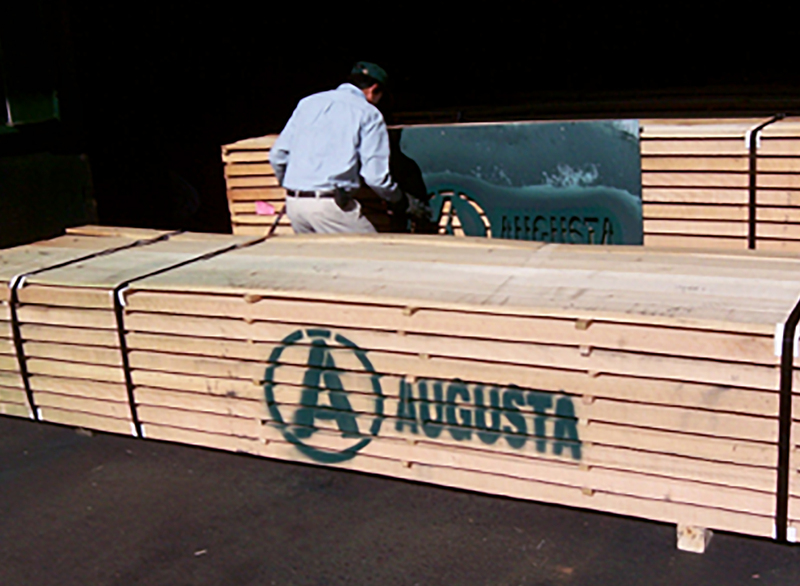 Learn more about Augusta Lumber here.